It’s that time of year again! The time of year when we furiously fill out brackets and try to predict what wild and crazy ending will come from the NCAA Tournament! I don’t know about anyone else, but this year has been absolutely crazy when it comes to college basketball. Last year, everyone knew Kentucky was the best and would likely win it all. This year, it truly is anyone’s game. Get hot at the right time, and your team could be hoisting that trophy! We’re only one day in and there have already been some pretty big upsets, such as Harvard taking down #3 seed New Mexico and Oregon beating Oklahoma State, although that really wasn’t much of an upset since a lot of folks thought Oregon was seeded too low. We’ve also seen some ridiculous blowouts! VCU took Akron behind the woodshed and left them there for the woodland animals. Syracuse did the same, dismissing Montana by 47 points. And Gonzaga narrowly escaped the first #16 seed upset of a #1 seed. Personally, I like my Buckeyes’ chances again this year; especially for getting back to the Final Four. We shall see, though. You never know until the games are played! Have you filled out any brackets? Who do you have going all the way? I know, I know. Don’t fall over in shock. You read that right. I am here, today, to talk about the WNBA. And why? Because my favorite women’s college hoops players is draft eligible and I plan on following/supporting her career where she is drafted. I am talking about Sammy Prahalis, of course. Y’all know I stan for her. Ideally, I’d like for the LA Sparks to draft her. Why? 1. 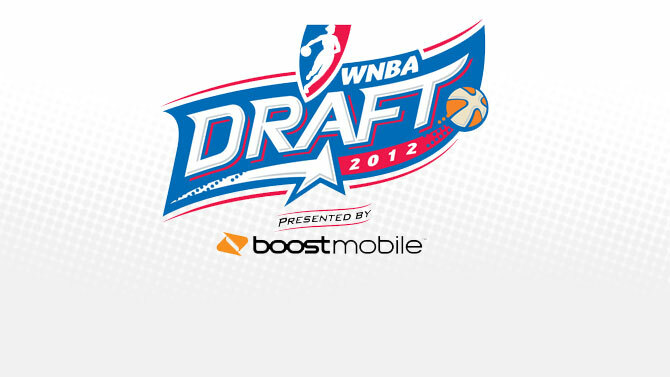 They have Candace Parker already, whom I’ve loved for years. 2. They drafted Sammy’s former Ohio State teammate, Jantel Lavender, last year. Reuniting those two, would be something I’d truly enjoy. They already have tons of on-court chemistry. 3. I watched enough Sparks games to know that that team is in dire need of a point guard. Sammy would be perfect! But, the Sparks have the first pick, and Sammy isn’t home run pick for the overall lottery pick. That honor likely goes to Stanford’s Nnemkadi Ogwumike. Will Sammy still be available the next time the Sparks pick? I doubt it, but trades happen all the time. She could honestly go anywhere from #2 to #15. All I really want is to be able to go see Sammy play, in person, from time to time. Preferably when/if her team plays the Indiana Fever. I would also die if she ended up rejoining Team USA and represent our country in International tourneys. So, good luck to Sammy!